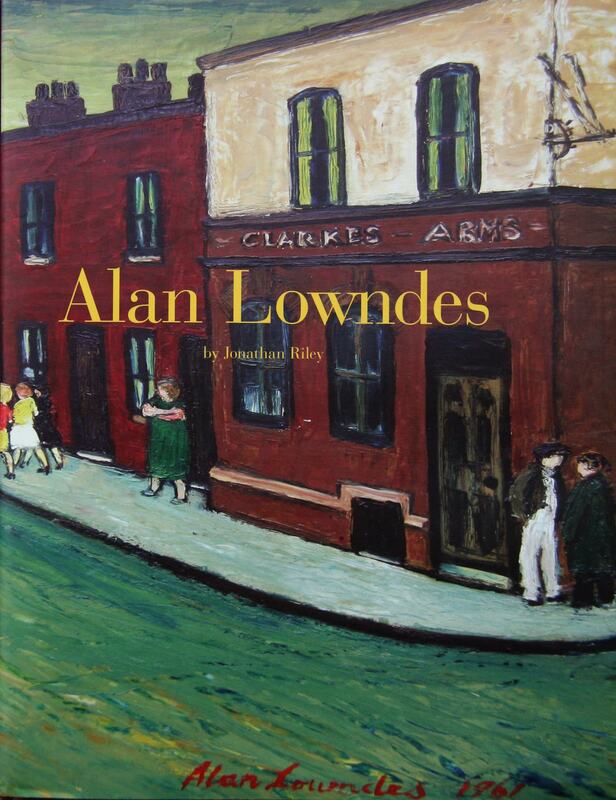 The Official biography of Stockport painter Alan Lowndes by Jonathan Riley is now available. The publication of the book coincides with a major retrospective exhibition of his works at the Stockport Museum and Art Gallery February 10 - May 31 and a selling exhibition at Clark Art Ltd in Hale 25th March - 20th April 2010. Alan Lowndes was born in Heaton Norris and spent some years painting in Stockport and the Manchester area. "I know every stick and stone here. I paint what I know." He depicted street scenes, circuses and Northerners going about their daily business or enjoying their pleasures in the chip shop or pub. He later moved to Cornwall and added Cornish seascapes and local people to his repertoire. Finally the family moved to Upper Cam in Gloucestershire until his death in 1978. Lowndes has a wide body of collectors and his paintings are now much sought after and are selling for tens of thousands at auction.